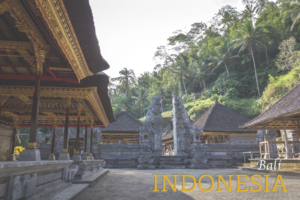 Bali has become popular among travelers as an affordable destination. Many people visit Bali several times because of the unique culture. If you’re traveling to Bali with your loved one for an unusual romantic getaway, you can consider visiting Sanur. Sanur is a popular beach destination where you can enjoy the sunset over the clear blue water and check out the five waterfalls found between Singaraja and Beduugul. Brugge is a fairy tale city. It can deliver a perfect environment for travelers who are looking for an uncommon romantic getaway. The cobblestone streets, quaint houses, and open squares give life to any romantic atmosphere. 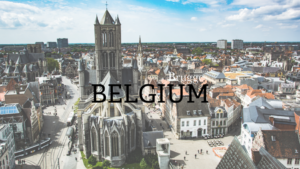 Climb the winding steps at Belfort’s 366 if you want to enjoy a bird’s eye view of the city or you can even go for a ride in a horse drawn carriage to the Béguinage. Your romantic fantasy can be lived out in this charming city. Try a spicy destination for your loved one. Buenos Aires is considered one of the top romantic getaways due to its diverse culture and colorful nightlife. Put some fire in your step and dance the night away with your significant other. Or sit back in the red velvet seats at Teatro Colon and enjoy a ballet or opera. 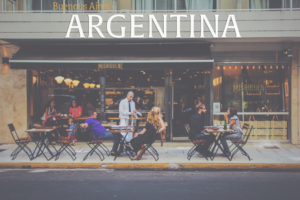 Buenos Aires is home to some of the finest boutiques and restaurants in the area as well as plenty of parks, which are ideal for long walks and picnicking. If you are looking for a romantic getaway in the United States, Charleston would be a great option. 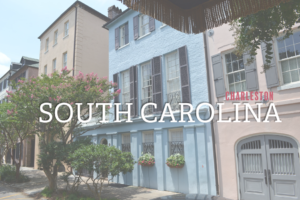 The laid back southern charm, historic ambiance, and pristine gardens are sure to make your stay enjoyable. In the South of Broad neighborhood you will find country-chic, magnolia-lined streets. Perfect for a romantic walk in the charming south. Grab some southern sweet tea, and enjoy a Charleston Harbor tour or boat cruise. If you haven’t got your sea legs yet, you can just take in the magnificent view of the harbor with your loved one. For a truly uncommon destination head over to Fez, no, not the foreigner from That 70’s Show. 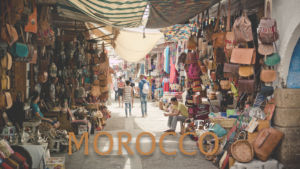 It’s the second largest city in Morocco and when you walk down the streets, it’ll seem like you entered a time machine. The historic sites, covered markets, and medieval streets found in this city will heighten your senses. In fact, the experience will take you to a whole new era. You can walk through the Medina of Fez with your loved one and feel like Aladdin and Jasmine. Don’t be afraid to embrace the uncommon and embark on a journey like no other. Unleash the inner explorer and seek to discover something new.